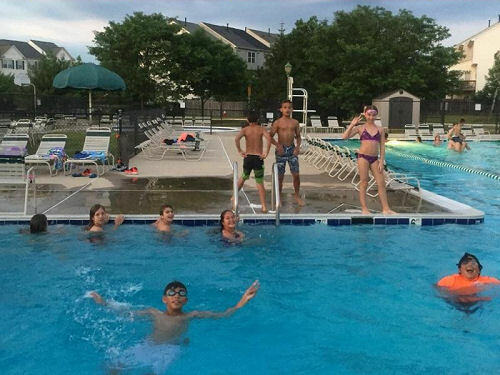 The Courts and Ridges pool season begins on the Saturday of Memorial Day weekend and closes on the Monday of Labor Day weekend. Monday – Sunday 12:00 pm to 8:00 pm. While school is open the weekday hours will be 4:00 pm to 8:00 pm. 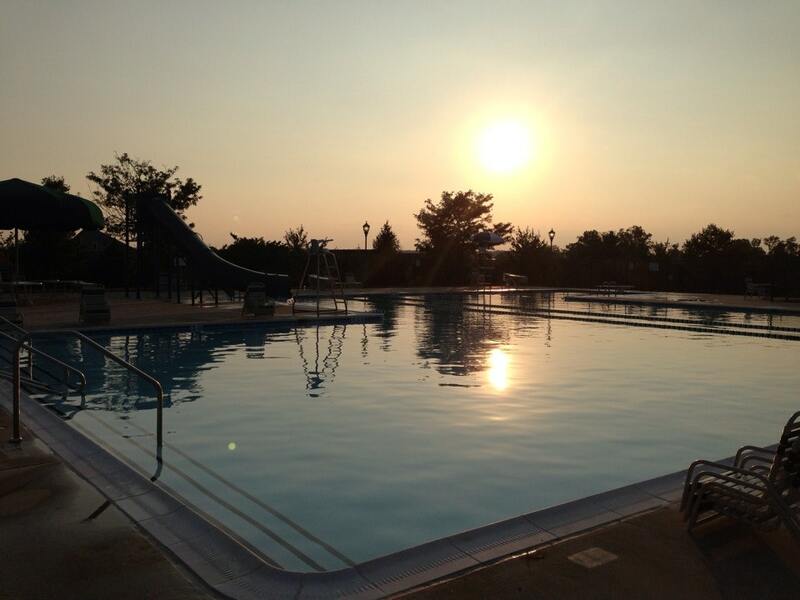 High Sierra Pools is managing the pool this season for your summer swimming enjoyment. 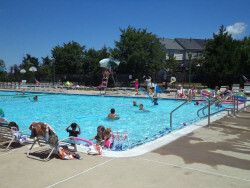 Courts and Ridges HOA is not accepting outside pool memberships this season. As of the 2015 season, there will no longer be an “adult swim” period each hour. The last 10 minutes of each hour is a designated lap swim and the pool will be closed to all patrons who are not lap swimming. During lap swim periods, members and guests are prohibited from sitting on the edge of the pool with their feet in the water. Lap lanes are to be kept open at all times for lap swimming or lap exercise (to include walking/jogging) only. This information has been posted at the pool. Send an email to the Pool Committee. 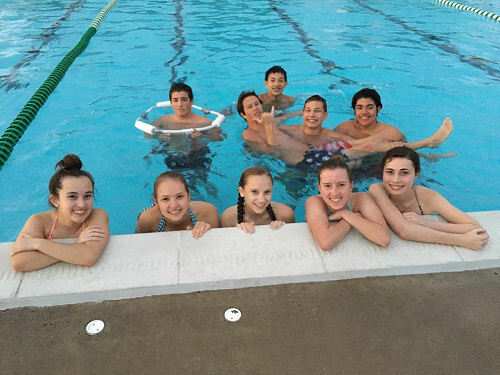 The Pool committee is happy to accept volunteers to join the Pool Committee. 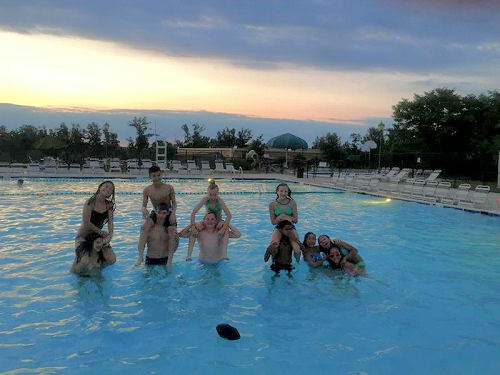 2019 Pool Rules – Please note that there will be a $5 charge to replace pool passes if they have been lost. The pool mail-out and pool pass application will be available in April 2019.